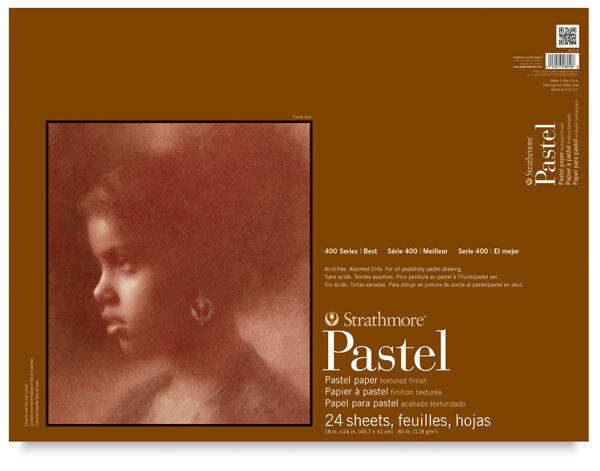 The textured finish and subtle colors make this paper an ideal background for hard, soft, and oil pastels, as well as a wide variety of drawing media. Pads contain 24 sheets. 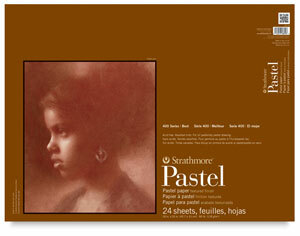 The paper is 80 lb (118 gsm) and acid-free.